What chemical weapons does Syria have and who is responsible for their destruction? Syria has declared quantities of chemical weapons agent, related chemical materials and the production, mixing and filling facilities associated with such systems. Destruction of chemical weapons facilities, stocks and associated materials is the responsibility of the Government of the Syrian Arab Republic. What is the possibility of the use of chemical weapons from declared Syrian stocks? The Syrian Arab Republic made a declaration to the OPCW. In this declaration there were no chemical weapons that were ready to be used. The Joint Mission (JM) is responsible for the verification of the destruction of the Syrian chemical weapons programme. In order to successfully achieve its mandate the Joint Mission is working in close co-operation with the Syrian authorities and with representatives of States and international bodies that have offered support for the destruction of the Syrian chemical weapons programme. 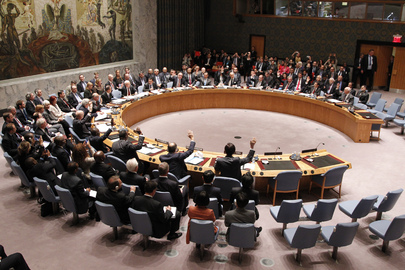 What is the role of the OPCW and UN? The OPCW Executive Council and the UN Security Council have mandated the roles of the two organizations in this operation through the creation of the OPCW-UN Joint Mission in Syria. The Joint Mission (JM) is responsible for the verification of the destruction of the Syrian chemical weapons programme. In order to successful achieve its mandate the JM is working in close cooperation with the Syrian Authorities and with representatives of States and international bodies that are offering support to the destruction of the Syrian chemical weapons programme. What is the plan for the destruction of the Syrian chemical weapons? The plan for the destruction of the Syrian chemical weapons programme can be divided into two parts. Firstly, the destruction of chemical weapons production facilities (CWPF) – as noted in the answer to Question 2 above, Syrian CWPF were verified as having been rendered functionally inoperable by 1 Nov 2013. Over the coming months and prior to 31 March 2014, these CWPF are due to be destroyed by Syrian Authorities. Secondly, chemical weapons agents and associated chemicals will be transported outside of Syria for destruction. The Syrian Authorities are currently organizing the ground movement of these chemical weapons agents and materials to the port of Latakia. From this point the chemicals will be transported upon Danish and Norwegian cargo ships for onwards destruction. 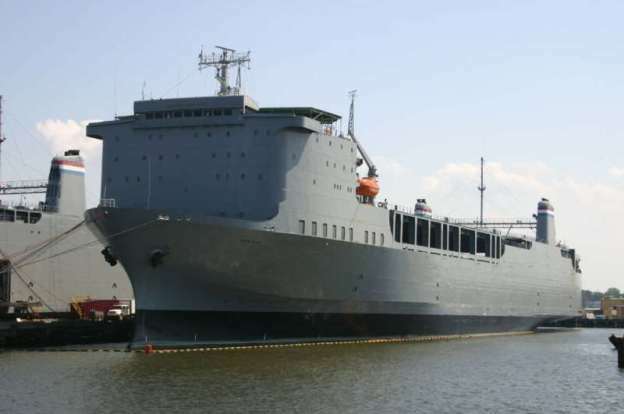 Destruction will occur through two processes: Hydrolysis for more toxic chemicals will take place upon the US vessel MV Cape Ray which has been fitted with a specially designed Field Destruction Hydrolysis System. Other materials will be transported to commercial chemical processing plants for incineration. How dangerous are the chemicals that are being transported and destroyed? The Syrian chemical weapons stockpile cargo will include Chemical Weapons Convention  (CWC) Schedule 1 and 2 chemicals . CWC schedules are predicated on whether chemicals have commercial uses in addition to toxicity. What security measures are being put in place to ensure the safe passage and destruction of the chemical materials? The Syrian Authorities are responsible for the security of the chemical materials within Syrian territory. In order to ensure their safe package they have developed a detailed ground movement security plan. Once aboard the cargo ships (in accordance with international maritime law) the ship’s Captain is responsible for the Cargo. 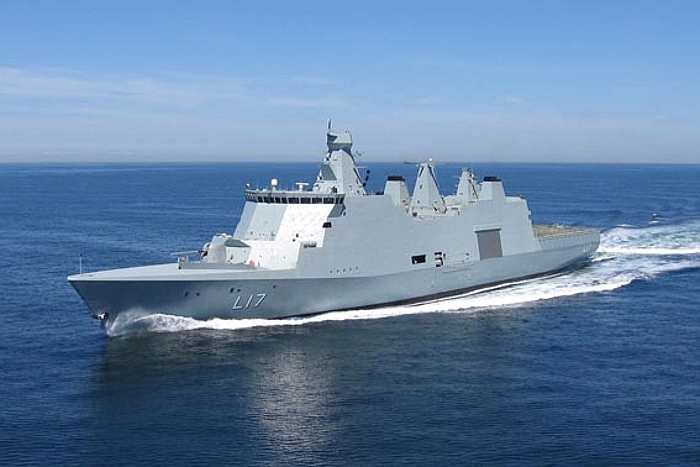 The cargo ships are under the command of a Joint Danish and Norwegian military Task Force. Russia and China will be supporting the Danish Norwegian Task Force with additional naval security assets. Which States are helping with the transportation and destruction of chemical materials? The operation to eliminate the Syrian chemical weapons programme is very much a shared international effort. 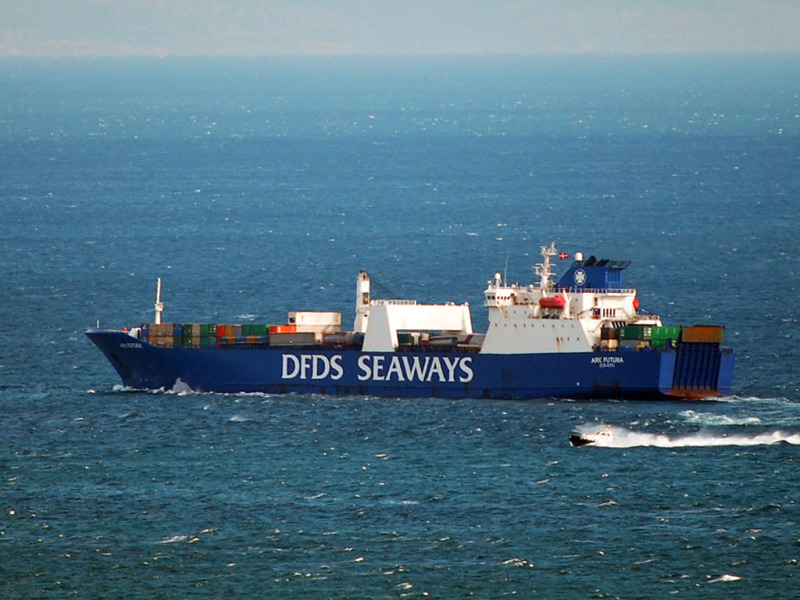 The Russian Federation has provided security related materials to support Syrian ground movement of the chemical materials; the United States has provided specialist packaging and logistical equipment for ground transportation; Denmark and Norway are both providing cargo ships and naval vessels for the maritime phase of the operation. In addition, China, the Russian Federation and the United Kingdom are supporting the operations with naval security assets; Italy has volunteered to provide a location transshipment (i.e. where the materials can be transferred from the cargo ships to a ship with specialist destruction equipment aboard); the United Kingdom has provided a chemical processing facility for the destruction of some of the chemical materials. Numerous States have also provided financial and material support to the operation. Where will all the chemicals end up? The OPCW has issued a tender for the destruction of chemical materials associated with the Syrian chemical weapons programme. The processing of such materials will be conducted in accordance with the successful bid for destruction activities.